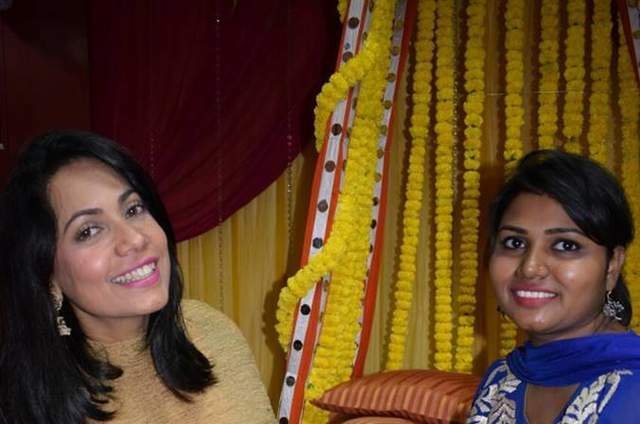 True to her vision, Rashi has indeed re-defined Mehandi through her theme setting concept. Rest assured, the intricate ways in which we let your story unfold, through our favourite medium, henna, are sure to last a lifetime. Also, because Alankritaa wants you to truly believe in what you carry in your hands! "Alankritaa" - The superior art that Alankritaa showcased truly does justice to its name. Rashi and Megha did a fantastic job for our wedding. The art and design in their henna work was perfectly immaculate. It was something we had never witnessed before. They are extremely warm and in no time became a part of the wedding home. They ensured that our special day was truly unforgettable. It was fascinating to see them work on my mehandi for 5-6 hours on the trot. Their professionalism is commendable. They travelled all the way from Ludhiana to Mumbai for us. 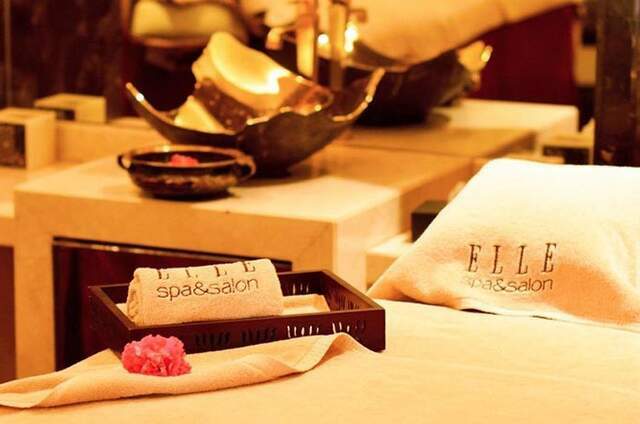 We would recommend Alankritaa to every bride. You girls are amazing and your work speaks bounds for itself! 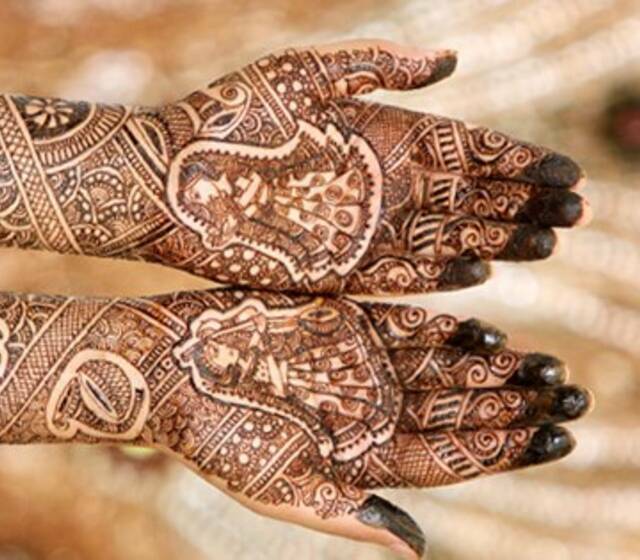 One of the most important days for any girl is her wedding day which is incomplete without mehandi. And I was fortunate to have met these three absolutely adorable sisters who understand each and every bride's needs. 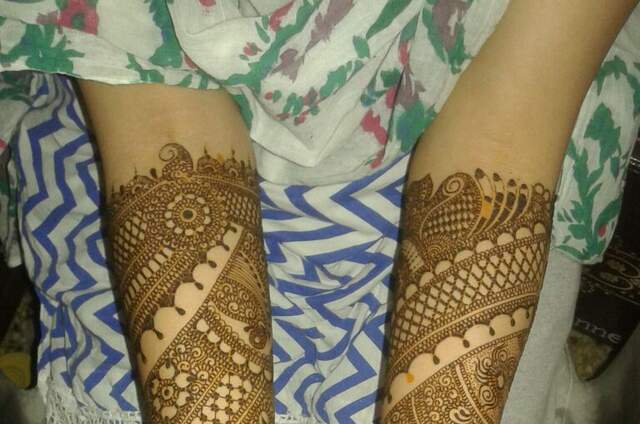 The best thing about them is the pre-mehandi meeting where they design your mehandi after knowing what's really important for u. I was amazed by the love and passion that they put in while putting mehandi. They looked so nice in their co-ordinated pink suits when they came for my mehandi. 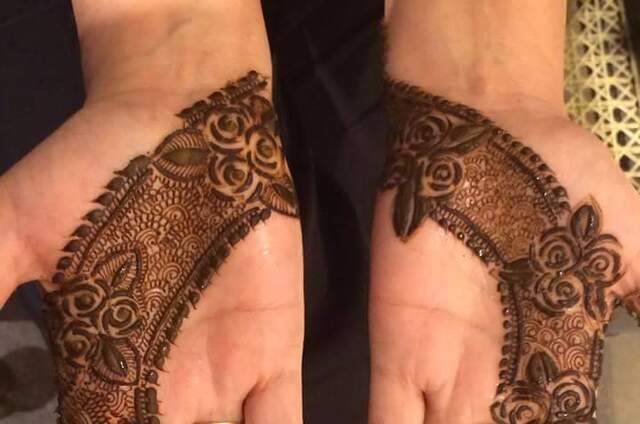 Well, I got what I was looking for with my six sisters beautifully depicted on my arms and me and my husband depicted taking pheras on my palms. Can't thank them enough for making my special day complete with their designs. I wish I get a chance to have mehandi put by them again in the near future since mehandi always puts a smile on my face. Thank you for all the love and may God bless you all with lots of success. Everyone always remember their wedding day and thanks to Team Alankritaa, especially Rashi Aggarwal, for making it more memorable and extra special. 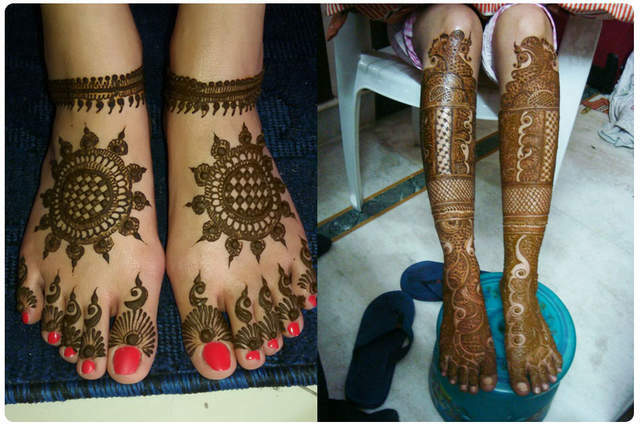 Loved their beautiful and intricately done mehandi design. The originality of the design made everyone, including me, appreciate the art. 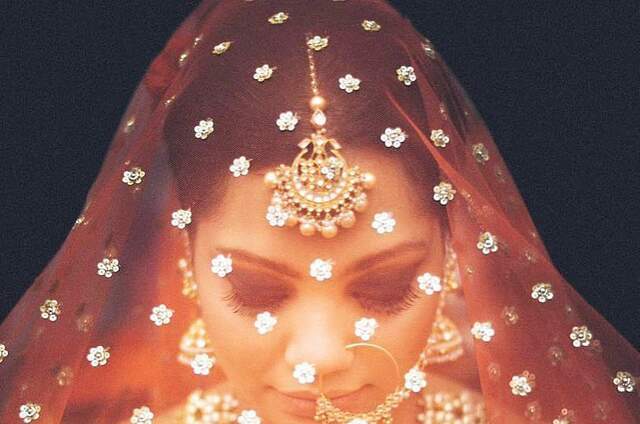 Alankritaa's bridal mehandi is truly a work of art! I got my wedding mehandi put by Rashi from Alankritaa. The passion and professionalism in her team is phenomenal. A month before my wedding, Rashi sent me various concepts and with my inputs and preferences, prepared a sketch of my mehandi design. The final product was even prettier. It was extremely beautiful and detailed. I got a lot of compliments. People would even stop me in markets to know who did my mehandi. I was very happy with the design and colour! If your wedding is around the corner, there is no better person to do the job than Rashi and her team at Alankritaa!bride. I have known Rashi for over 16 years now. 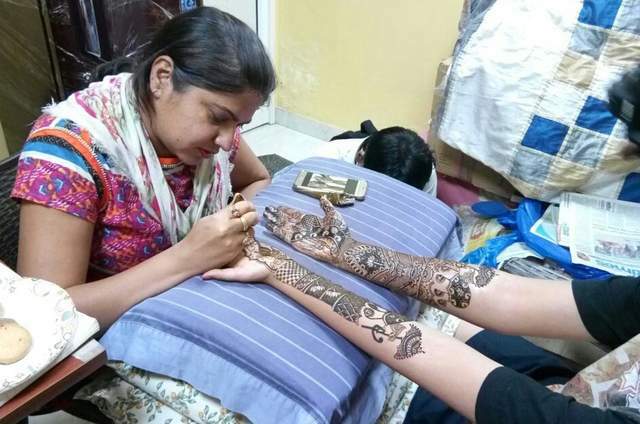 From having seen the walls of our classroom decorated with her artwork at all times and now, the hands of brides adorned with her gorgeous mehandi, I have always been immensely impressed and amazed by her passion. 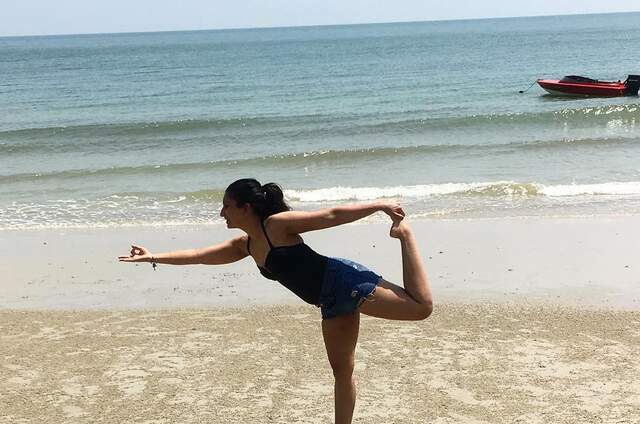 I’m so proud of her and love showing her work off to all my friends/colleagues who are about to get married, Being able to pull the essence of the world around you and place it on your palms is unimaginable, but Rashi does it…magically”. It’s true! She has a real gift!! The way she interprets each design, carefully researches every assignment and GENUINELY cares about her work will leave any one impressed. 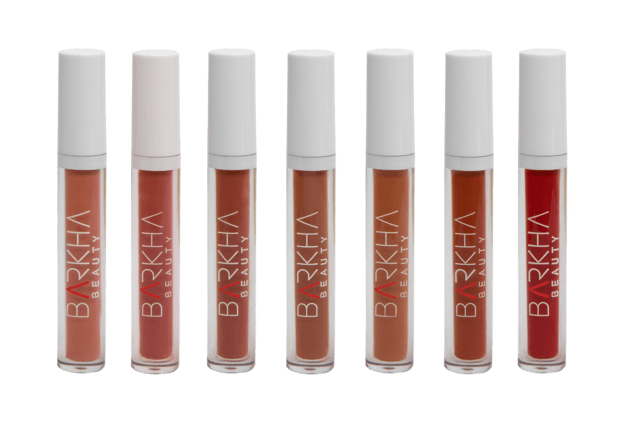 Her work is just like her – fun, full of life and busy!